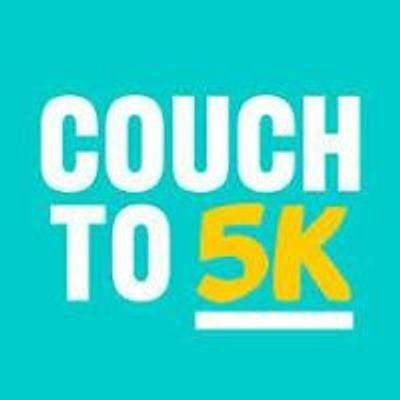 To celebrate the completion of our Couch to 5k journey, the group will be doing the Andover Parkrun on the first Saturday after Week 9 Run 3. Saturday April 6th at 9am. 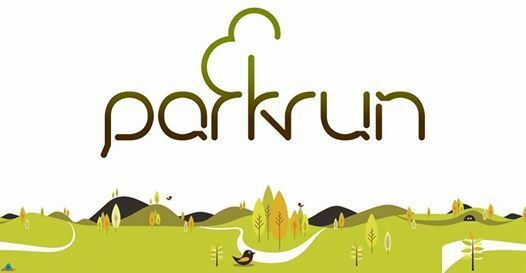 It is a free and timed event but you will need to ensure you are registered and have printed off your barcode beforehand and don’t forget to bring it with you. 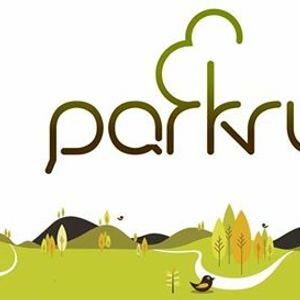 The link to the Parkrun should be on this event.